Palm Beach State College is expecting another enrollment hike for the 2017-2018 academic year, and College leaders say they are prepared for the growth. The full-time equivalent (FTE) enrollment was up 2.8 percent for 2016-2017 compared to the previous year. That means that PBSC students, the majority of whom are part time, took far more classes. The student headcount also rose slightly to 49,303 students in 2016-2017, up from 47,893 in 2015-2016. 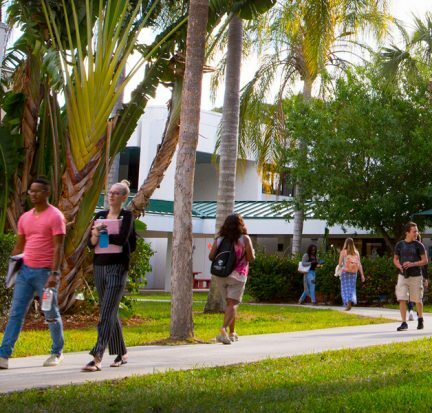 Palm Beach State College’s summer enrollment is up 4.5 percent, and college leaders attribute much of the growth to strategic recruitment initiatives and scholarships designed to encourage students to finish their education on schedule or sooner.